"Like many young (white) people today, race is not a topic I thought a lot about when I was young. I was told by my central Pennsylvania school that slavery was over, that Affirmative Action was set in place as course-correction to ensure all people were treated fairly. I was told that Martin Luther King, Jr. came along in the ‘60s and fixed everything. Yay! Problem solved. Then I grew up and realized almost none of that was true. Being alive and conscious during the rise of the Black Lives Matter movement made me and many other white kids challenge our perception of the world around us and how it really works. Now, I can talk as big a game as I want, but I’m no expert on this (or, let’s be honest, any) subject. 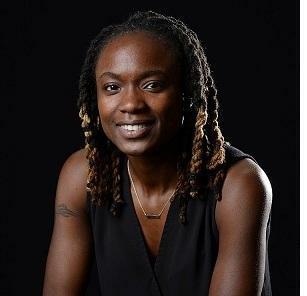 About a year ago, I had the pleasure of meeting Dr. Sheena Howard, an expert on race, politics, and sexual identity negotiation. She came to the Free Library to speak about representation in comics—both in the art itself and behind the scenes. As a pop culture enthusiast, it was fascinating to hear her speak. I immediately knew the Free Library had to have her, her expertise, and her insight back. 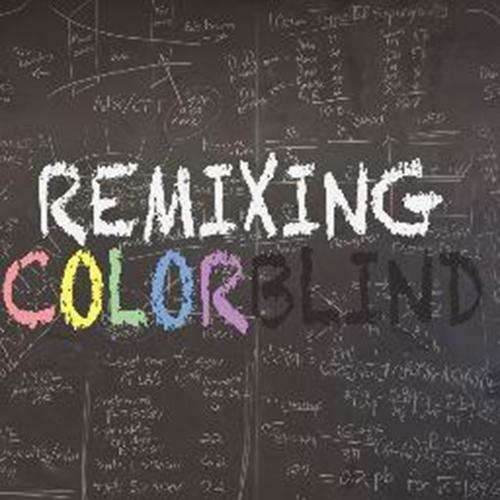 Today, I’m pleased to announce that is precisely what will be happening when Dr. Howard returns to Parkway Central Library on Wednesday, February 22 to present her film Remixing Colorblind, a documentary that examines how our educational system impacts our understanding of race relations. The screening will be followed by a Q&A panel led by Dr. James Peterson (Host of WHYY's podcast The Remix, and director of Africana Studies and Associate Professor of English at Lehigh University), featuring local activists Erica Atwood (CEO of First Degree Consulting), Tawanna Jones-Morrison (School Psychologist and Special Education Teacher & Consultant), Michael O’Bryan (Program Manager at The Village of Arts and Humanities), and Dr. Howard herself." 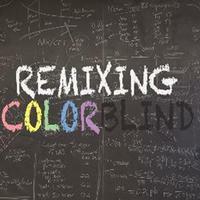 RSVP for the free screening of Remixing Colorblind and watch an exclusive trailer for the film! - J. Matthew Catron is a Library Assistant in Philbrick Hall at Parkway Central Library. He has an unhealthy obsession with Star Wars and thinks a lot about social justice. He is also an organizer of the Free Library's annual Comic Con, which will take place on March 25th, 2017 at Parkway Central Library.